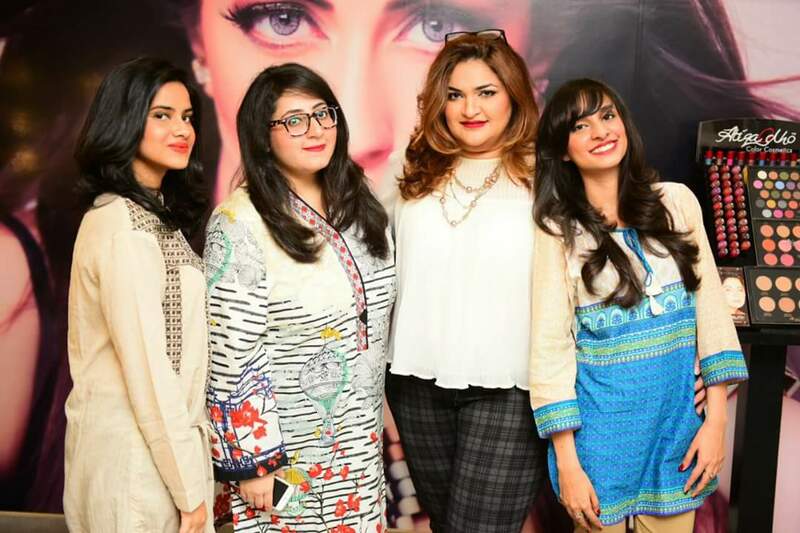 Last week started off with a bloggers meetup at the Mona J Salon for Atiqa Odho Cosmetics. 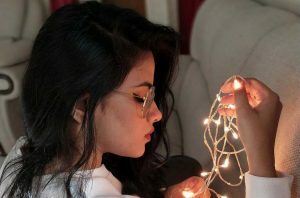 It turned out to be one of the busiest weeks of my blogging life till date. There are so many events to cover in Karachi every day and sometimes even more than one in a day. I usually do not do more than a couple events in a week but last week I just happened to be pretty much everywhere. You would know that if you follow me on my social media and Instagram and Snapchat (jadirahsarmad) in particular because that is how I always take you guys along with me.Anyways, so this very meetup was on Monday, 6th March, and it was a great start to my week. 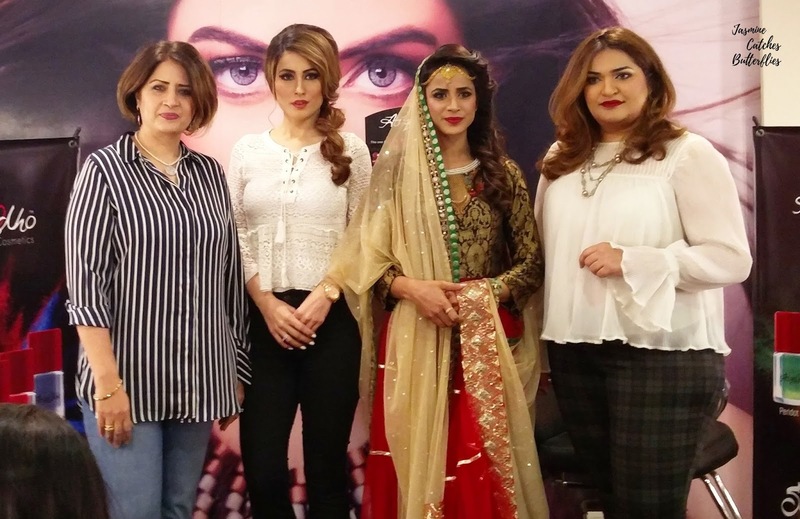 Atiqa Odho, herself was present at the event and it started with Mona, who is the owner of the salon, giving us a bridal makeup demo as well as a day to night makeup transition demo. Then Atiqa explained a little bit about her range and how different things have inspired her to come up with the products and even their names. For instance, the blushes have been named after birds, the lipsticks after moods and women, powder pigments after gems, eyeshadows after flowers and face powders after coffee and edibles. So once all of that was done, we were given the opportunity to try out the full range of products ourselves as they were displayed at the salon and to conclude there was a lucky draw and one lucky girl, who was not me, won a huge box filled with 50 Atiqa Odho Cosmetics products. However, all the bloggers were also given goodie bags filled with Atiqa Odho’s makeup and a redeemable Mona J Salon voucher for different services. We will talk about makeup shortly, but first, let me just address the fact that I have gotten another hair cut. I am not sure if you have been for that long, but anybody who has followed me for a while would know that I had a little accident back in 2015 and since then I have gotten so many haircuts. I have been trying to grow my hair but then I still somehow end up getting a chop and you know at salons they say we will cut an inch only but they actually cut two. Walking in, I knew that we would be offered some services but I had run this through my head a few times beforehand that ‘nothing to do with hair’ because I did not want to go short again. So, initially I wanted to get a pedicure but my hair has been a little dry at ends and I wasn’t really happy with the way it looked. I have not had a proper haircut in around 5 to 6 months so I discussed with Mona that I do not really want to go short but what else can we do with my hair and she said that my hair is pretty good so we can just go for a Disconnected Haircut. Now, even I was not sure what that is but to put it in simpler words for you guys, it is pretty similar to feather or layer cut. So, we did not have to compromise the overall length of my hair, but the cut still adds dimension and volume along with framing my face. I, Sadiya, Mona J, and Aesha after our hair cuts! 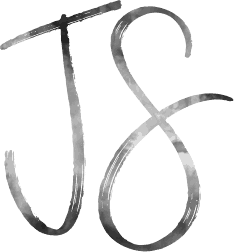 I am satisfied with the way it turned out and I am glad I went ahead and did this. Mona was really sweet and kind to accommodate me for the cut that day even though I did not have a prior appointment and the voucher’s validity was up to 31st March. Also, I had totally put my trust in her and now I can say that her advice is gold. Moving onto Atiqa Odho cosmetics, I got 6 products as PR samples and coincidentally the shades are pretty much the ones I wanted. The packaging of all is made out of red and black plastic and includes a mirror and an applicator at the bottom. They make it a bit bulky but it is still lightweight and handy on the go. 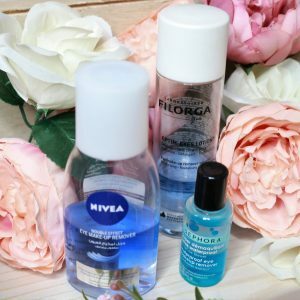 Let’s take a look at every product individually. 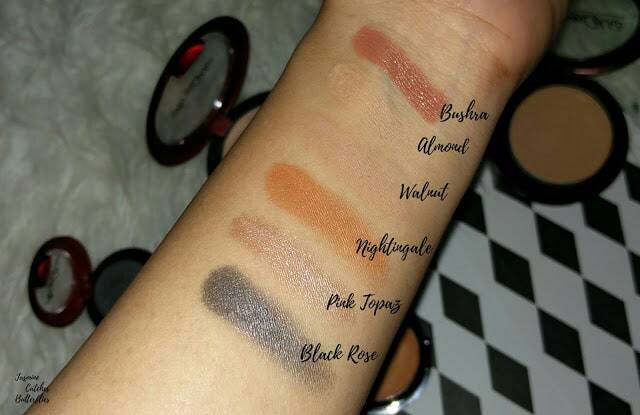 These pressed eyeshadows are available in 25 shades and you can either get the whole kit or any shade on its own. Since the names of Atiqa Odho eyeshadows are inspired by flowers, these have one embossed on. The eyeshadow itself is soft to touch and has a great colour payoff. Black Rose is a shimmery dark gray shade that can be used for smoky eyes. I do not think that the pan can be removed and placed in a Z palette. There is a bottom compartment that has a mirror and some space for holding an applicator, but I am not sure why mine does not contain one as all the other products do have sponges included and even the pigment had an applicator in the box. That is not much of a big deal as I would have used my eyeshadow brush anyhow, but I just found it to be a little weird and thought it should be mentioned. Pink Topaz is the shade that had caught my eye while trying out makeup products that were on display at the salon. It is a lovely muted metallic pink shade that happens to be the most beautiful highlight shade that I have ever seen. I mean, of course, you can use it for your eyes but if you can use it for your cheeks, go for it! Since it is cool toned, I personally need to build it up for my warm complexion but it would definitely look amazing on lighter skin tones. This works best if used wet and should not be blended out too much as it sheers out easily. There are 20 shades to choose from and they are all equally stunning. 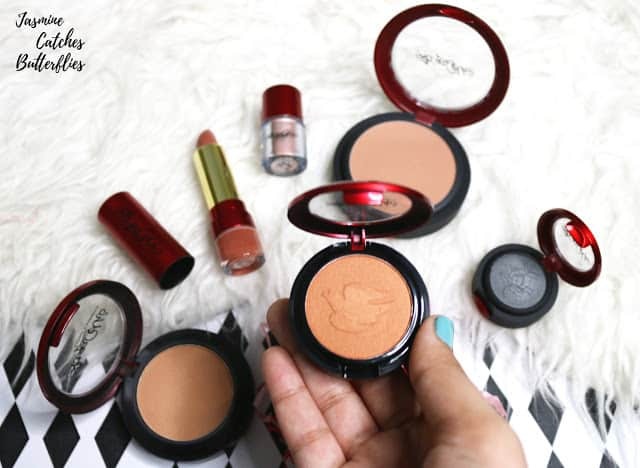 Atiqa herself said that this is a popular blush from her range so I was ecstatic to find it in my goodies. Nightingale is a pretty bronze orange blush that is perfect for summer. It has a little bit of shimmer but it is also packed with pigment. 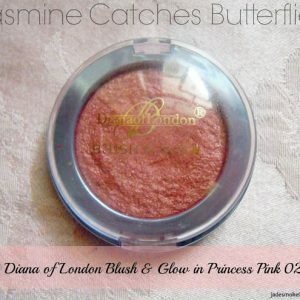 These blushes come in 10 shades and I am eyeing some of the other shades too now. 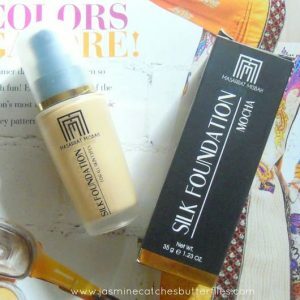 The brand currently does not have any base products like foundation or concealer, but they do have face powders that are available in 8 different shades to cover most of the Pakistani skin tones. Now, these powders can be used for setting as well as contouring, but I am not sure why they came in two different pan sizes which are only a gram apart. 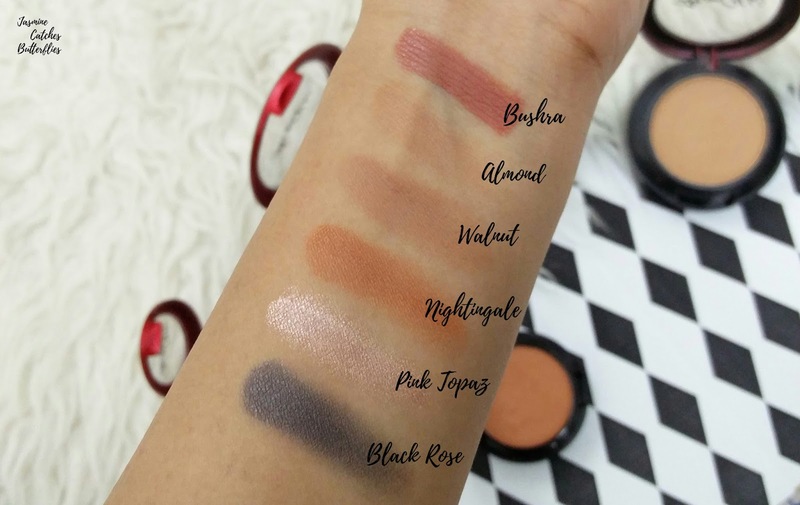 Maybe, it was only so for PR purpose as on Atiqa Odho Cosmetic’s website, these are only available in one pan size which I am guessing is 6 grams based on the price, which is same as that of the blush on’s. Anyways, I got Almond, which is the lighter one, and Walnut, which is the darker one. Almond, does match me better but it is still a shade darker for me. These powders offer a light coverage and are fine for just getting the job done. Though, I do like the fact that these do not have much fallout. 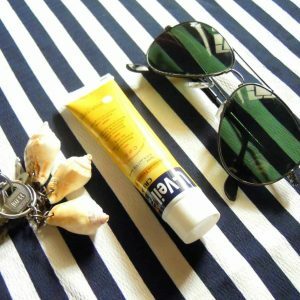 Plus, these powders do have an SPF 30 so which is important for protection against the sun. Over the last year, I have turned into such a lipstick junkie. I had swatched so many lipstick shades on the back of my hand at the salon and I really wanted to get Bushra so it was nice that I got this in my goodie bag too. 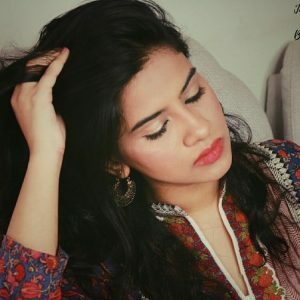 There are over 50 shades of lipsticks that Atiqa offers and I am not sure how the formula varies but I do recall seeing some metallics and mattes, while I would call Bushra a satin. It is creamy but it is not shiny and I find it easy to work with. 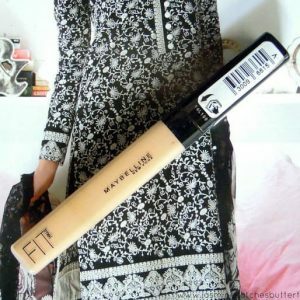 I initially thought this would be similar to MAC Velvet Teddy and it is but it is lighter. Nonetheless, it does not wash me out and I love the shade. So far, I am impressed with Atiqa Odho products as the price point is justified, the brand claims to be halal and is ISO certified so all of that is good too. The products do have lovely shades and a good colour payoff but the lasting power is not that strong. They do not really have any noticeable scent unless you sniff closely, upon which I got reminded of grandma makeup but honestly, it is not at all bothersome. 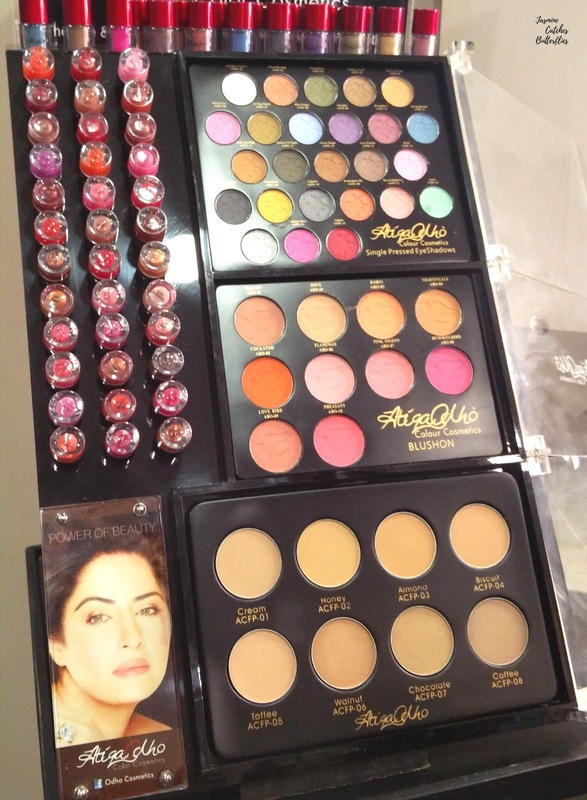 These are available online on Atiqa Odho Cosmetic’s website, Daraz, Just4girls and in stores too.